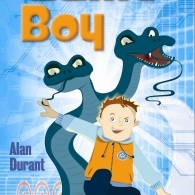 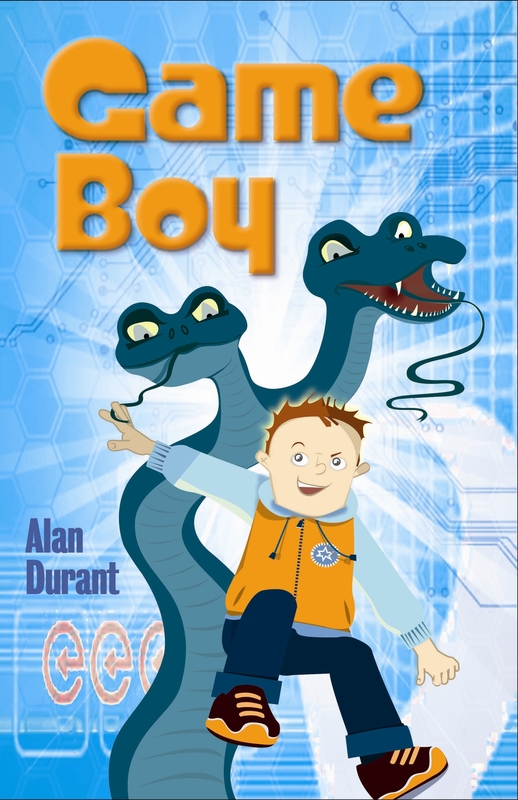 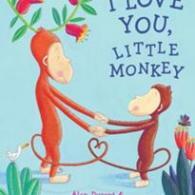 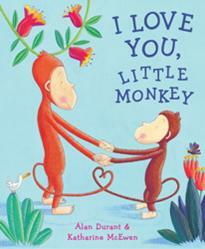 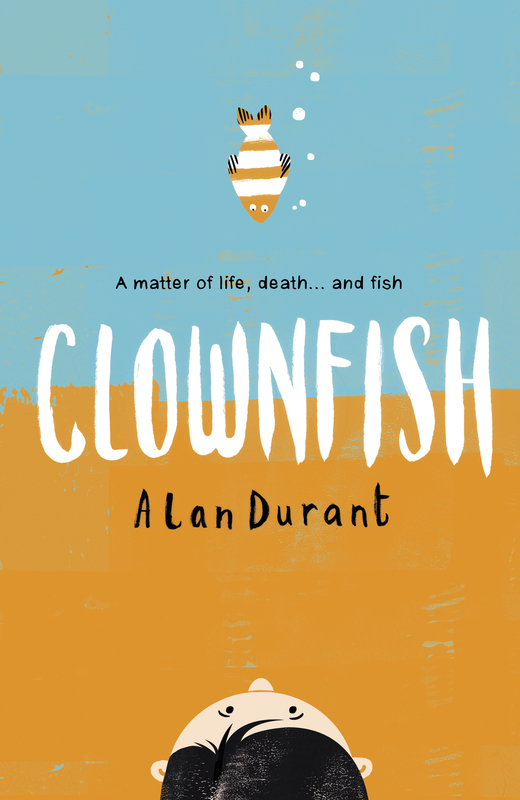 Alan Durant writes fiction for all ages, from pre-school prose to poetry for adults. 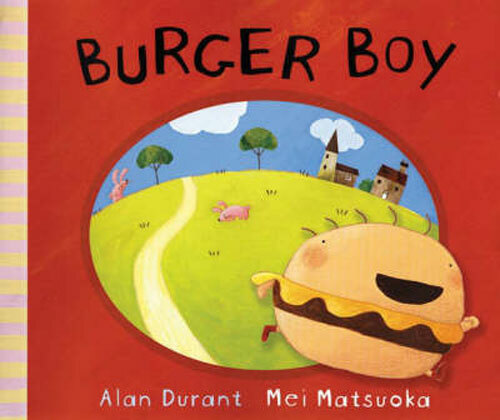 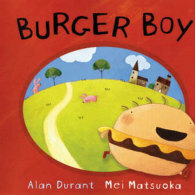 His picture books include the award winning Burger Boy illustrated by Mei Matsuoka, Billy Monster’s Daymare illustrated by Ross Collins, I Love You Little Monkey illustrated by Kate McEwen and the classic story Always and Forever illustrated by Debi Gliori. 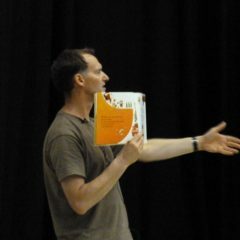 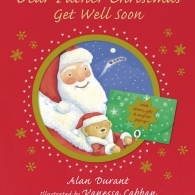 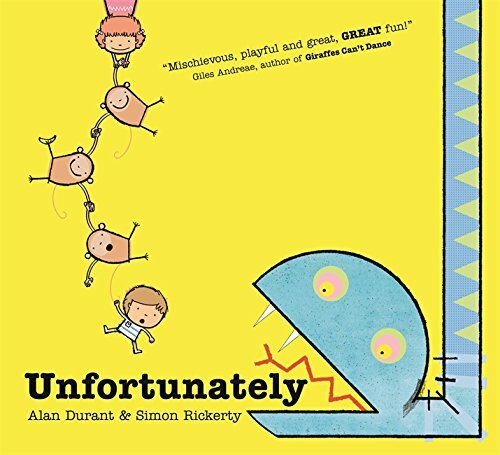 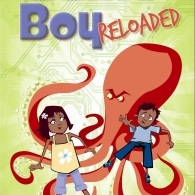 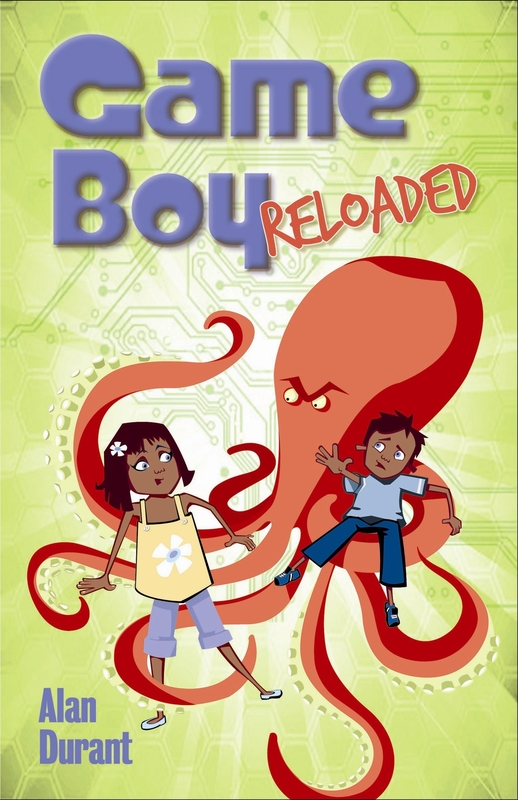 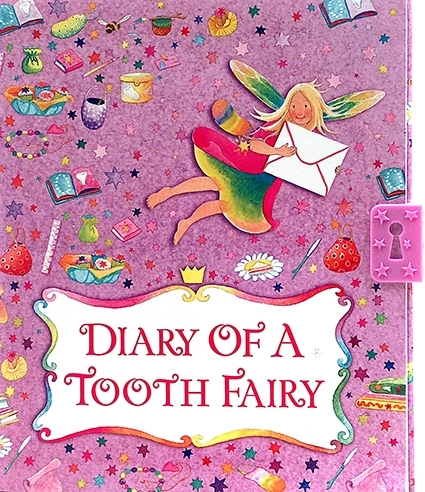 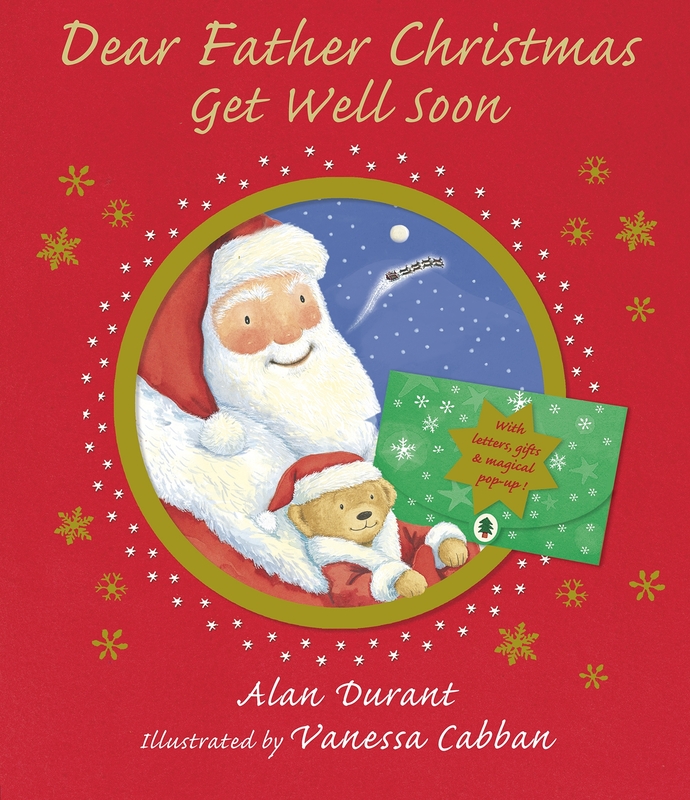 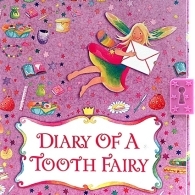 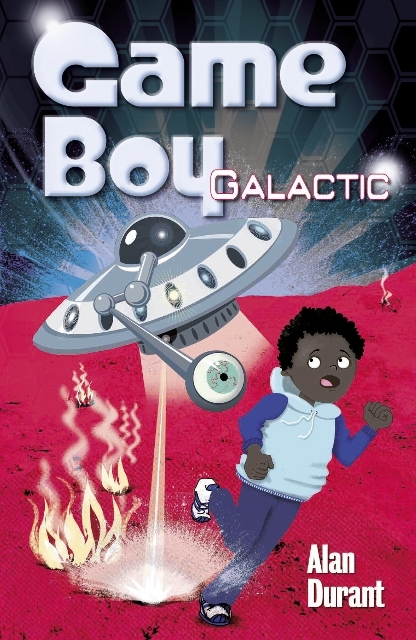 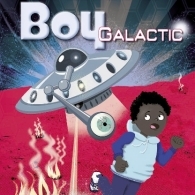 Alan has also written several novelty titles (Dear Tooth Fairy, Dear Father Christmas, Big Fish, Little Fish) and several pieces of junior fiction (Spider McDrew, Diary of a Tooth Fairy, Game Boy). 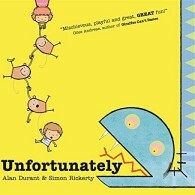 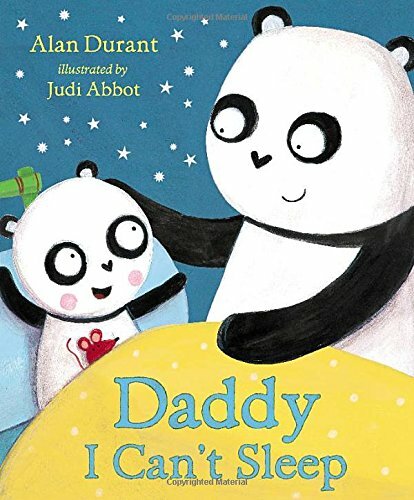 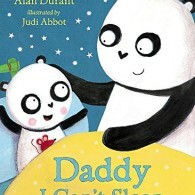 Alan has also worked with Simon Rickerty on Unfortunately (Hachette) and Judi Abbot on Daddy I Can’t Sleep (Random House). 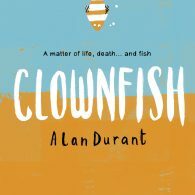 Alan’s 100th book, a middle grade novel, Clownfish, published in November 2018 (Walker Books).